Texas has an entire legal code dedicated to Family Law that covers topics ranging from valuing marital assets to adopting a child. If you’re involved in a family law dispute, it is of paramount importance that you have an attorney who understands the Texas Family Code, and has experience handling a broad range of Family Law matters. Jay D. Smith has handled hundreds of family law cases, and has devoted his career to the exclusive practice of Family Law in Texas. 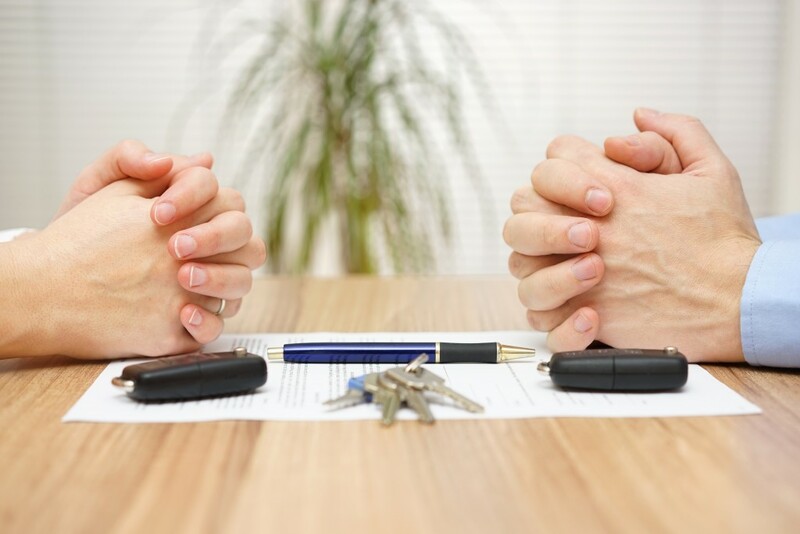 Divorces come in all shapes and sizes; some are amicable and resolved quickly, while others are hotly contested and drag on for months and even years. Facing a divorce is a very unsettling time in a person’s life. It calls into question his or her financial security, family stability, and carries with it a host of unknowns. Fortunately the law provides a good measure of structure and protection throughout the process, and a knowledgeable divorce attorney can walk you through the process. Every expert will tell you that children are the biggest losers when their parents’ relationship fails. If at all possible, it is best to keep custody disputes out of court, and to strive to reach a peaceful agreement on how to care for and support the children now that there will be two households. If parents do go to court, Texas law requires a judge to make decisions based on the children’s best interests, not the parents. A good family law lawyer will assist you in developing creative and workable solutions for the care and support of your children. 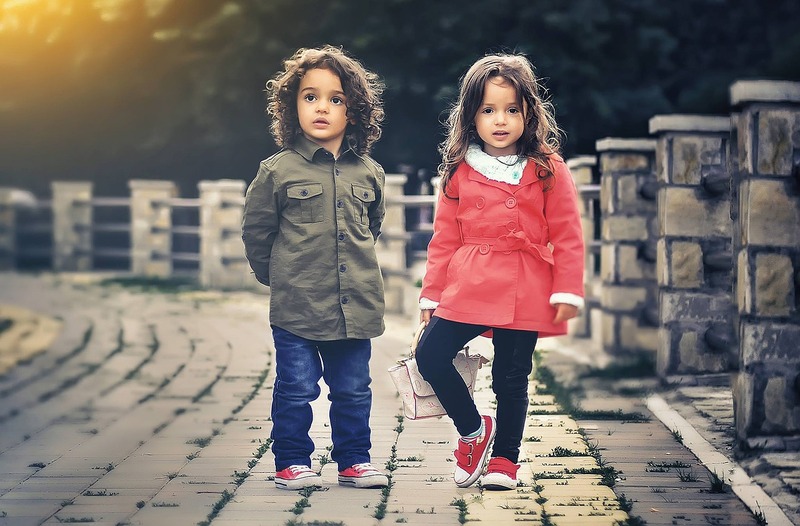 Child support in Texas is more than just cash payments to cover children’s expenses; the law also includes requirements for maintaining health insurance coverage for minors and even addresses how uninsured medical expenses are divided between the parents. The Texas Family Code contains guidelines to aid the parties and judges in determining how much child support is appropriate based on the income of the parent paying support, but it also includes a host of others that the courts can consider in evaluating whether the guidelines are appropriate in each individual case. Within certain boundaries, parents are free to customize agreements on child support to suit their and their children’s needs, and many families are able to craft child support arrangements that are specially tailored to their financial situation. At the Law Office of Jay D. Smith, we can explain how Texas child support law applies to your unique case and help you insure that your children’s financial needs are met. When faced with divorce, it’s more than just the relationship that’s splitting: the property, assets and debts accumulated during the marriage must be divided. 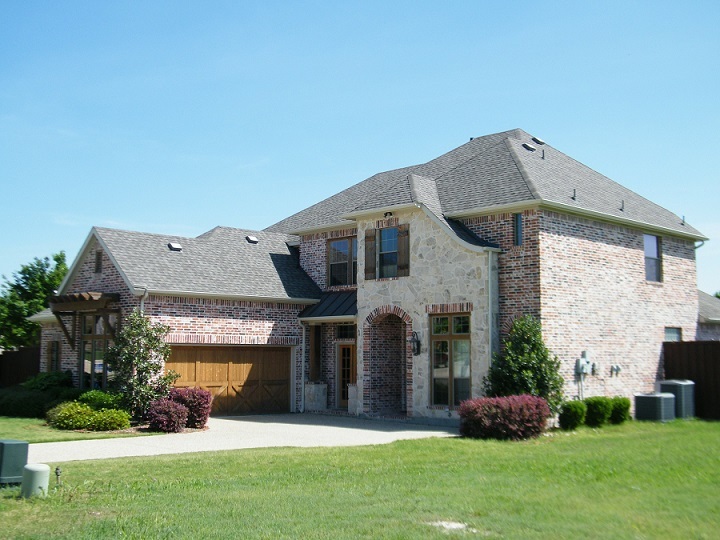 Most parties are able to reach an agreement on these issues without going to court, but it is important to work with an attorney who understands Texas property law, and can help you reach an agreement that leaves you in the most solid financial position possible when the divorce is through. Mediation is a process whereby an experienced family law attorney facilitates negotiations between divorcing or separating parties. Mediation gives the parties to a dispute the opportunity to craft their own solutions rather than have a stranger in a black robe make all the important decisions concerning their property and children for them. 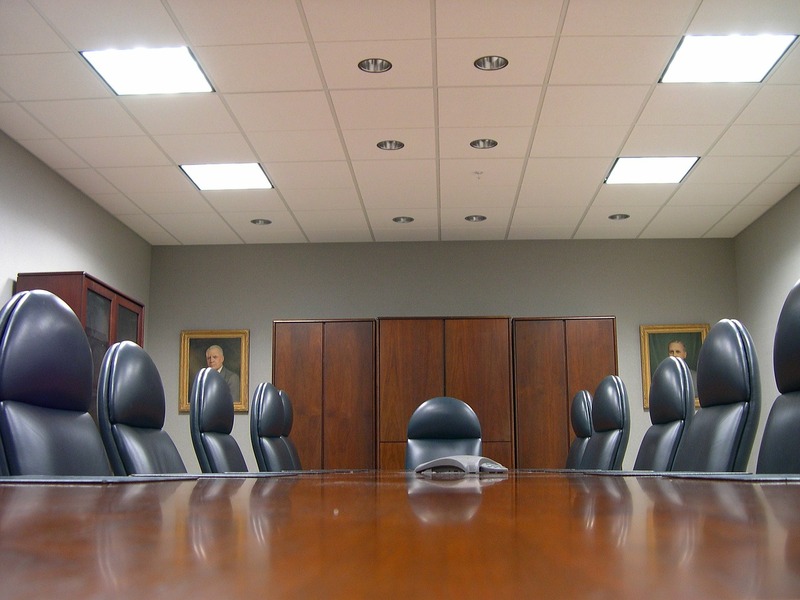 Most jurisdictions require parties to mediate in good faith before having a final hearing. Mediation is a highly effective dispute resolution process, even in very high conflict cases. Litigation is necessary when all other dispute resolution attempts fail. 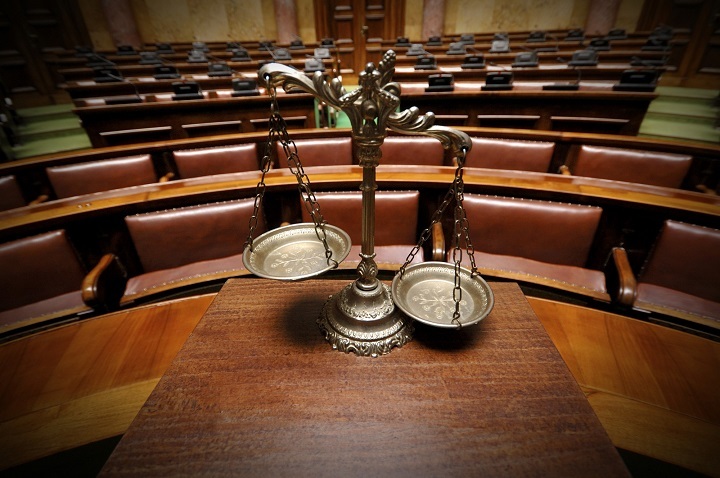 Most family law cases that go to court are tried before a judge, not a jury, in a hearing called a “bench trial.” The judge listens to the evidence and makes orders concerning the parties’ property and children at the conclusion of the case. While trial is sometimes the only option, it is almost always preferable to resolve a dispute without court intervention. 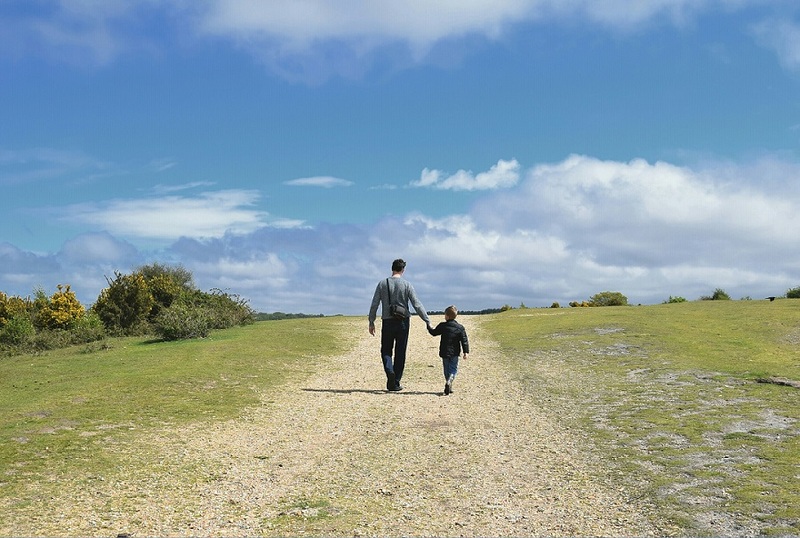 When unmarried parents have a child, one of the first steps in a custody case is to establish the father’s paternity. In some cases, a father is confident that the child belongs to him, and states that he is the father in a binding court order. Because of the enormous responsibilities that come with having a child, some parents want to be sure of the father’s paternity by submitting to genetic testing. Once paternity is conclusively established, the parties can begin working toward an agreement for the care and support of the child. Contact us today for help with family law matters and rest assured that you will receive the best family legal services in Texas!